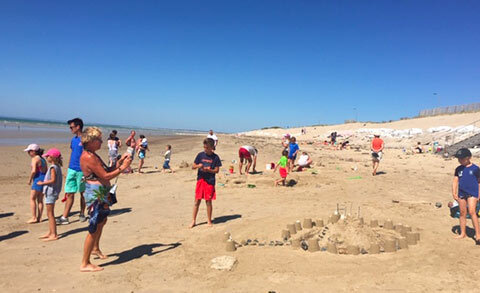 Belle Etoile campsite, with a family atmosphere, offers rental options with a sea view and a 29° heated pool. Located between Mont Saint Michel and the landing beaches, opposite the island of Jersey. 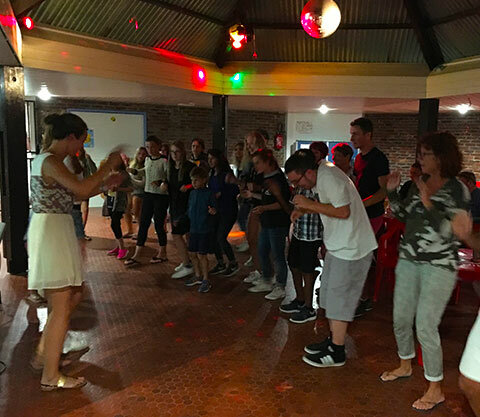 The campsite with direct access to the sea, will welcome you on its Camper or Rental pitches, depending on your choice: terrace, sea view, 2 /3 or 4 bedrooms. 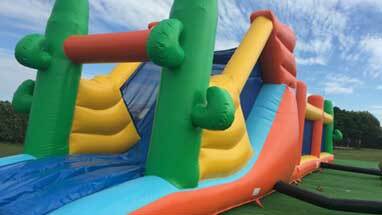 The inflatable structure in the playground will delight children. An exceptional location for fishing: oysters, mussels, lobster, clams, hook and line fishing. at 29° from 15 June to 15 September. Sailing, windsurfing, kiteboarding, kitesurfing, sailing, swimming. Horse riding at 500m.